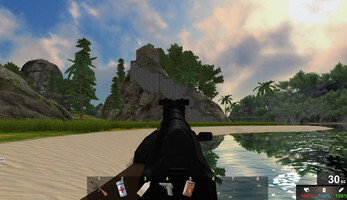 Ashore is an FPS game. 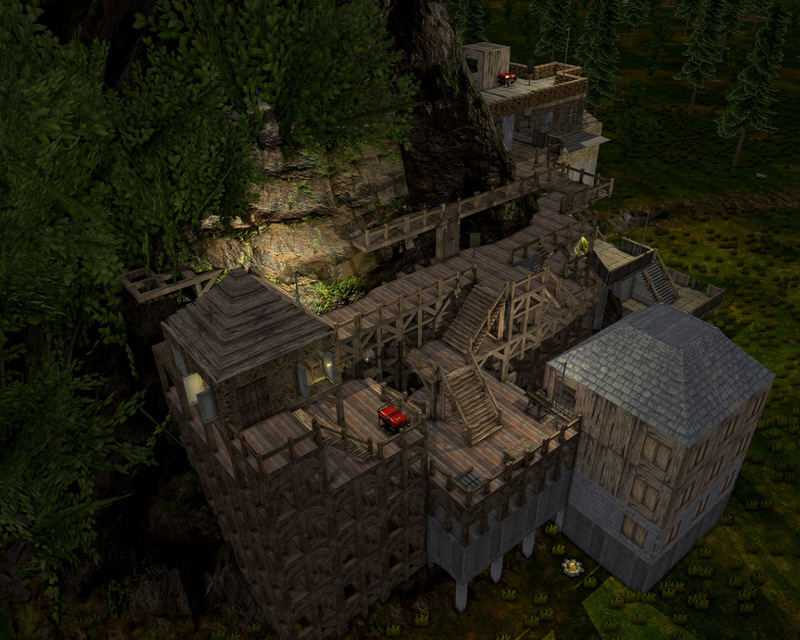 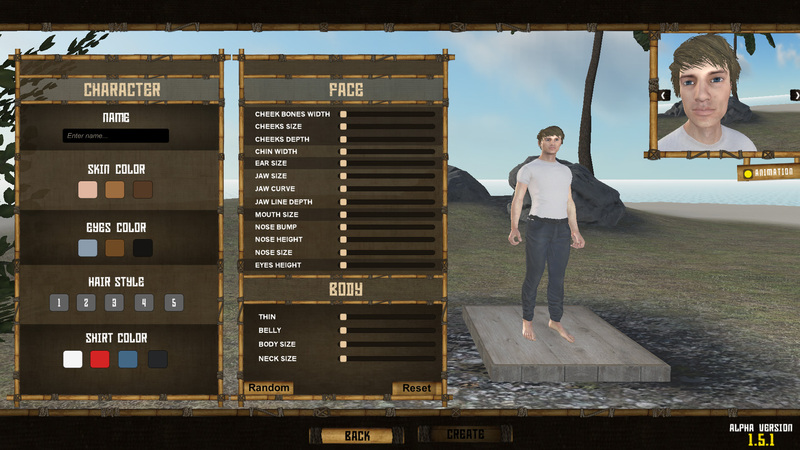 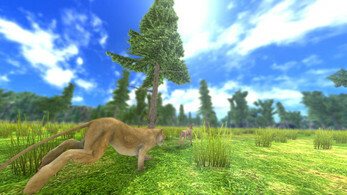 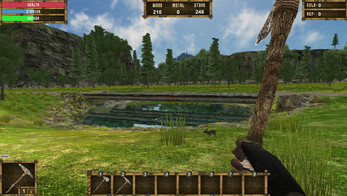 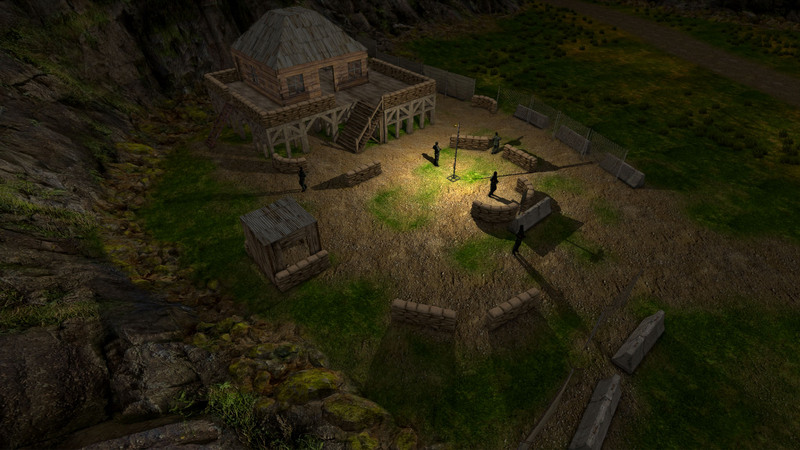 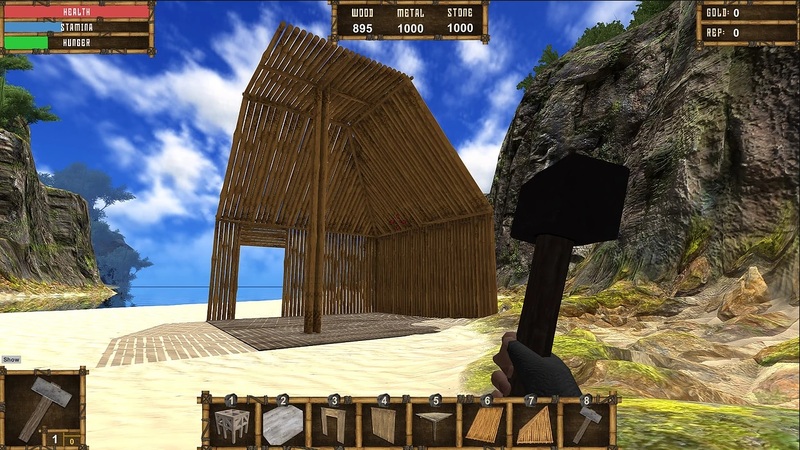 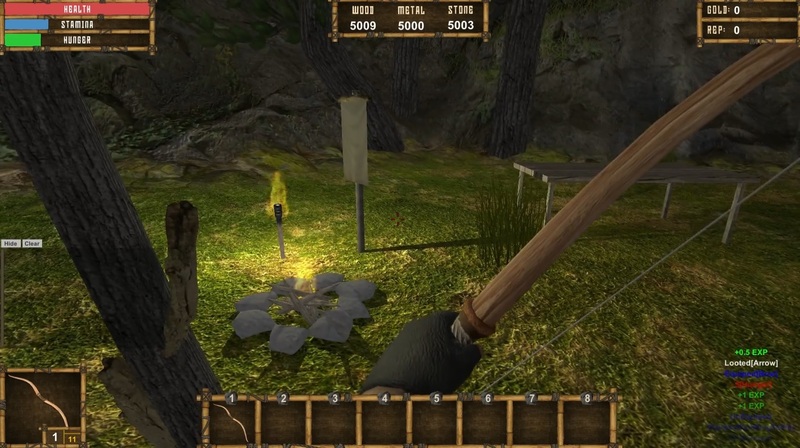 The game introduces a number of survival elements such as: shelter building, food and resource gathering, tools crafting, animal hunting and so on. Series Episode 6 Can't Escape? 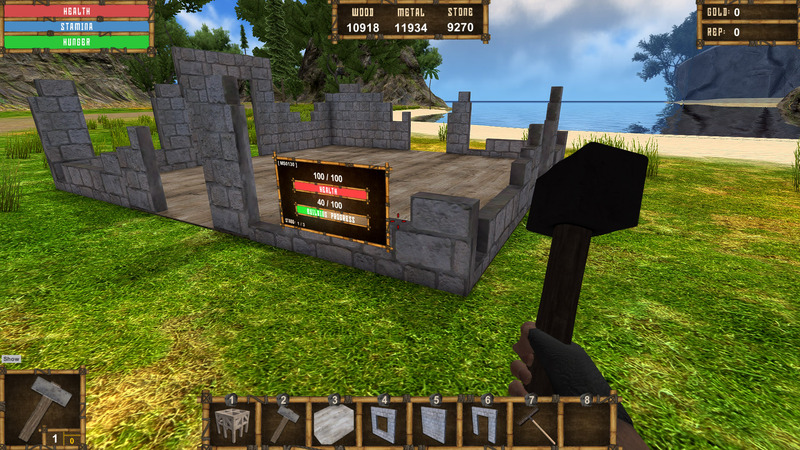 Bit of bugs mentioned in this video!